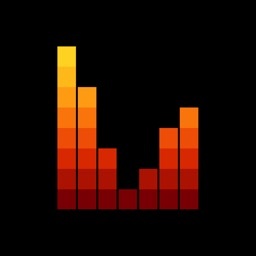 The Music Visualizer for LIFX® captures and analyzes the currently played music by using the microphone of your device. 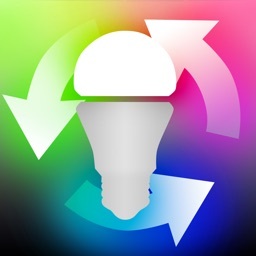 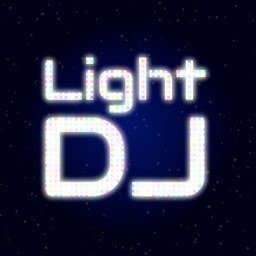 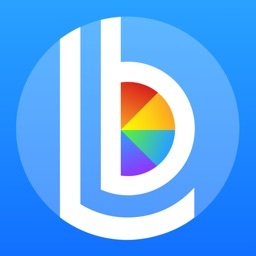 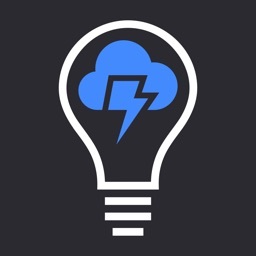 A LIFX® bulb is required for using the functionality of this app. 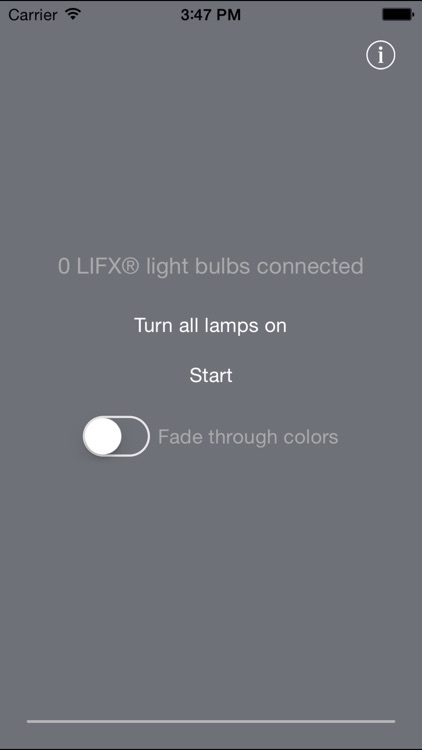 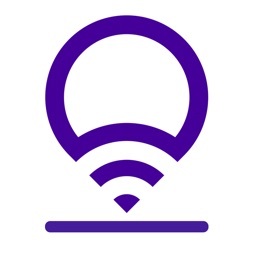 LIFX® is a registered trademark owned by Lifi Labs, Inc.